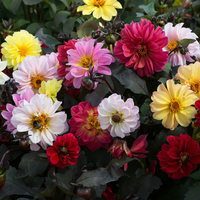 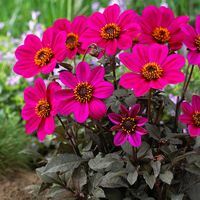 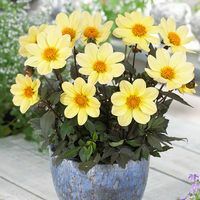 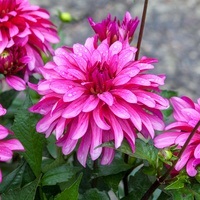 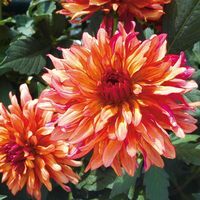 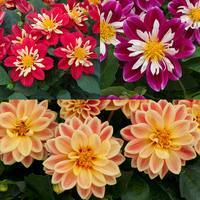 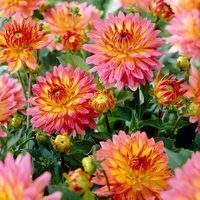 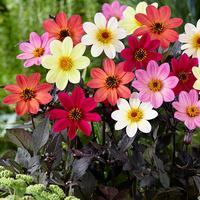 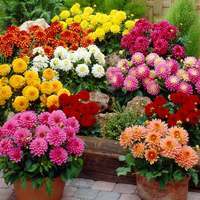 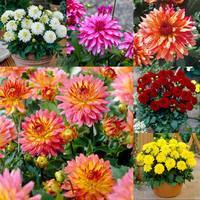 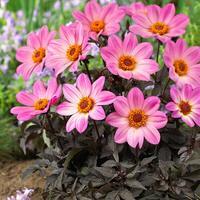 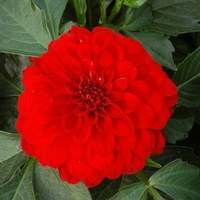 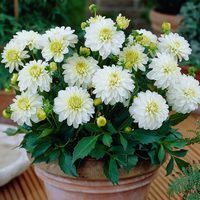 We are pleased to now have extended our range of Dahlias to now offer a range of bedding and patio pot Dahlias, supplied as premium UK Grown plug plants. 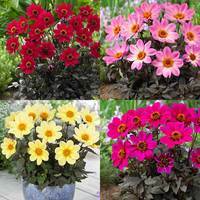 Available to order now, they will be delivered in April/May when ready to plant in the garden as top quality plug plants. 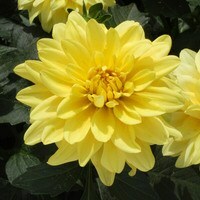 Please see specific products for delivery details and format of plug supplied.